Love this one.. So dramatic.. Great photographs mate!! Thanks for the kind words. 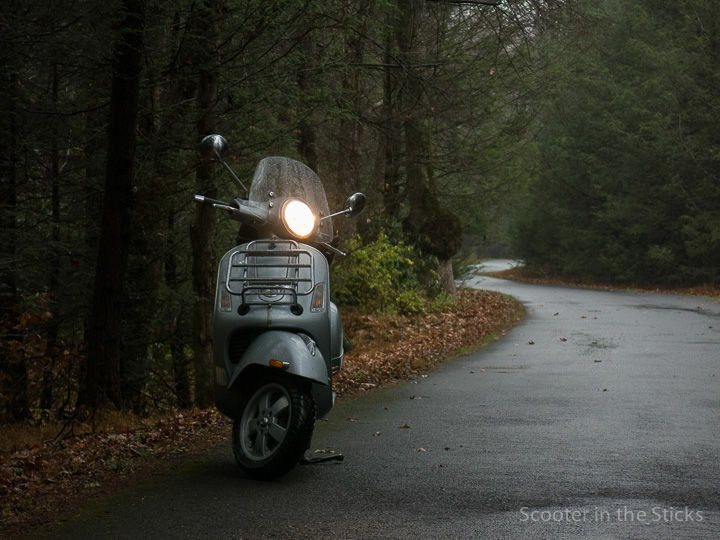 This time of year the forests in my part of the world are lovely to traverse with the Vespa! A couple photos from today's ride in the snow. First time this season. 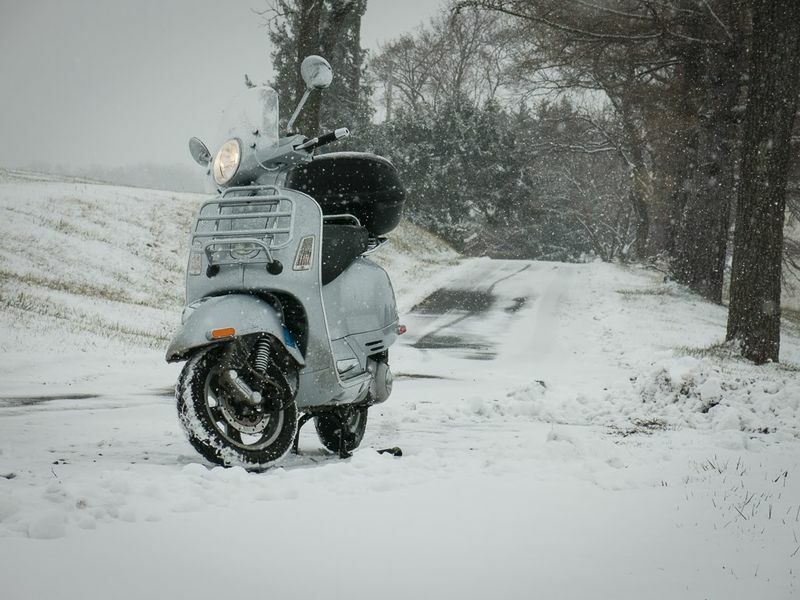 Vespa GTS 250ie in snow with Heidenau K66LT SnowTex tires mounted. Another shot from this afternoon -- temp around 29F as I made my way home from a round of errands. This is the best line. It makes sense to me. It is why I keep coming back. 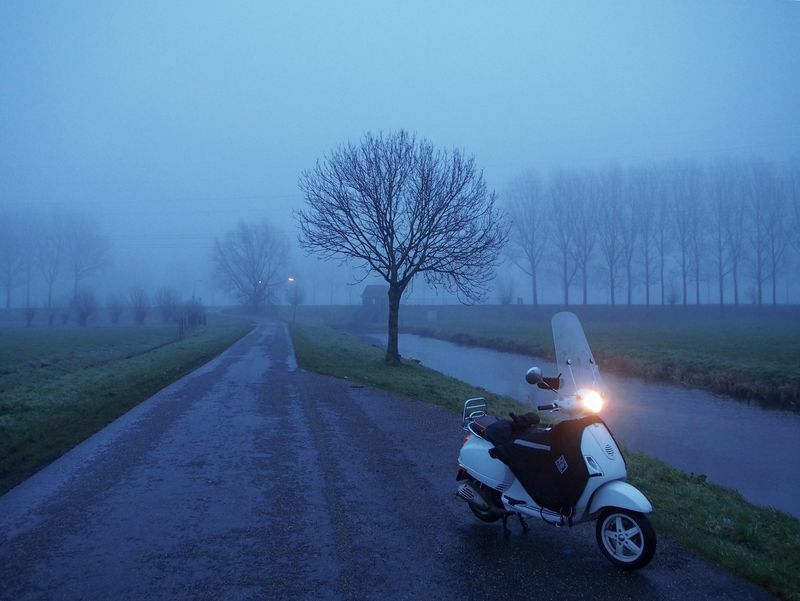 Riding a Vespa is like magic. 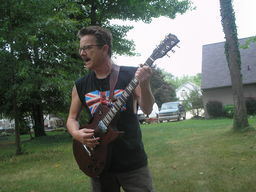 I've read things about playing a musical instrument as a pathway to mindful meditation. 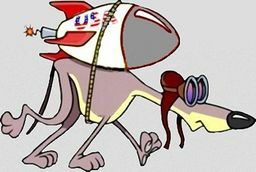 I feel the same way about the scooter. 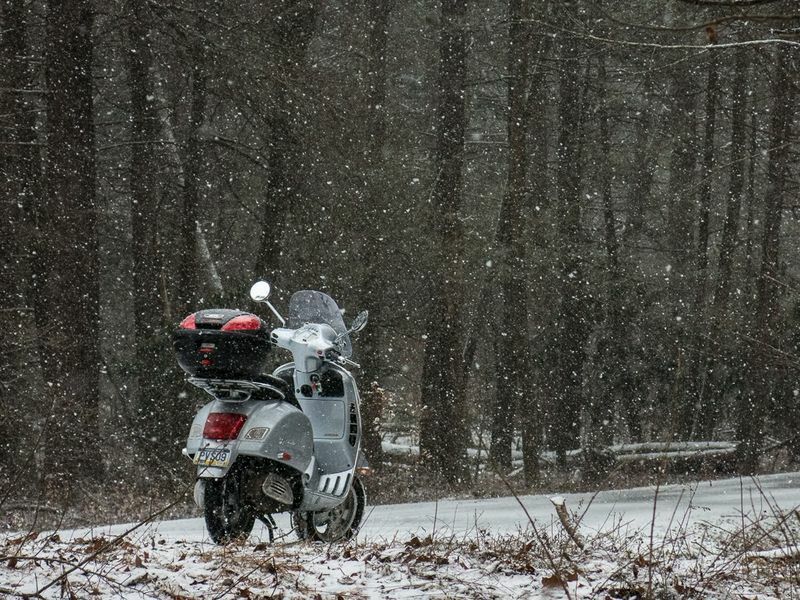 More winter riding photos -- these two from a Christmas Eve ride during a passing snow squall. 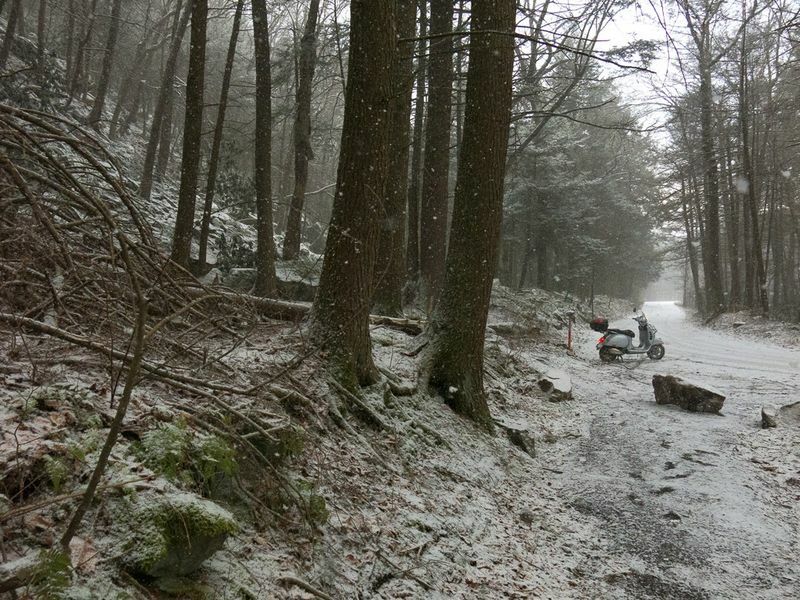 Riding in Pennsylvania's Rothrock State Forest -- no salt on the roads means rapid snow build up when it's cold. A sudden snow squall transformed a gray day into something special. 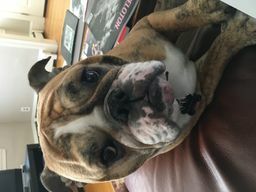 What a great pictures. Thanks for sharing. Colder weather is approaching -- it's the time of year I start riding more. The past couple weeks have provided some mornings in the 30s and fog. This one was made during a ride to work as I took a shortcut to the office. Fog and gravel. Yum. Love your photos in the fog! Thanks! We have a lot of it lately. Makes for fine emotive pictures. Jeeze, Steve, just ran across this thread! Guess it's been hiding here all along. Guess I've got some catching up to do. 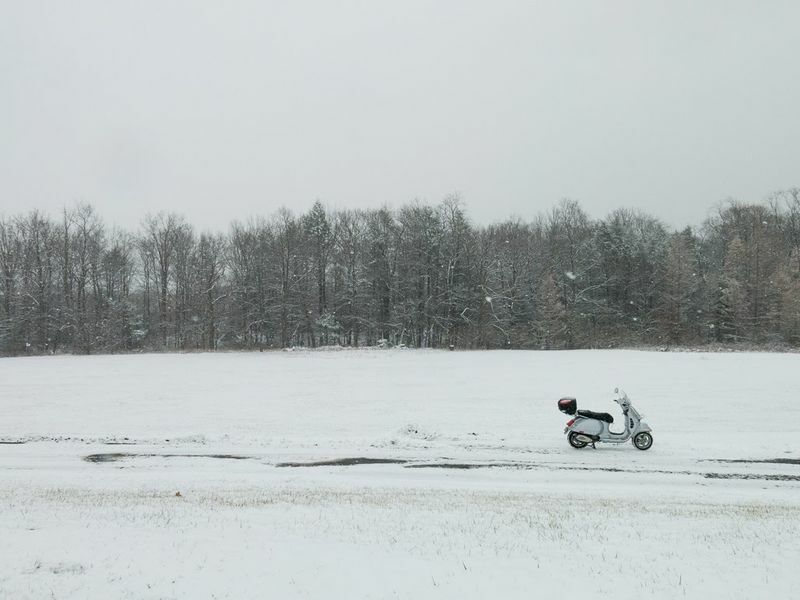 BTW, I think you've cornered the market on scooters in snow photos! Agree. Awesome photos. Now, if some people would just check their PM’s. Thanks for the kind words about the pictures guys. 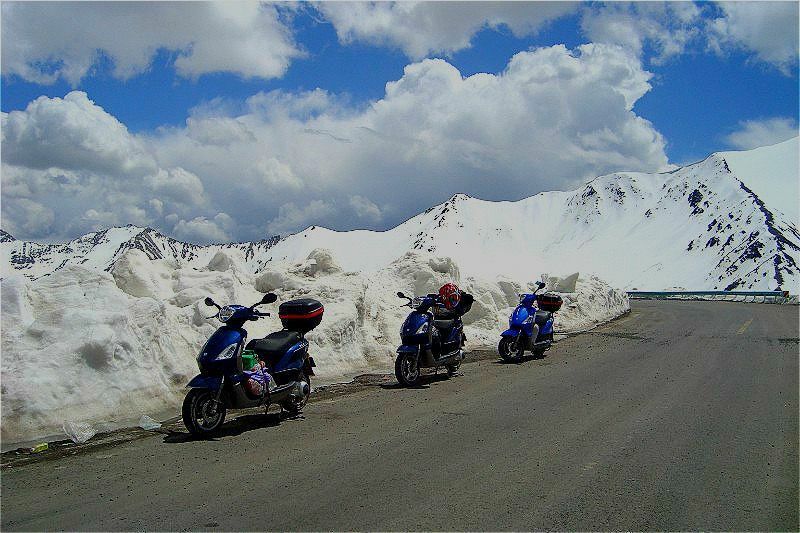 There was a bit of snow in the air yesterday so winter can't be far off now. I need to get ready. A couple pictures made this past week on a detour during a ride to work. I had to sneak in a few miles even though it was raining a bit. Went all day without a ride but couldn't stand it any longer so ventured out into the dark for a little spin. Sometimes a ride is just what the doctor ordered. Temperature hovered around the freezing mark but not much traffic to contend with. My Vespa GTS 250ie on a ride with a Ducati riding friend. Love the open road. 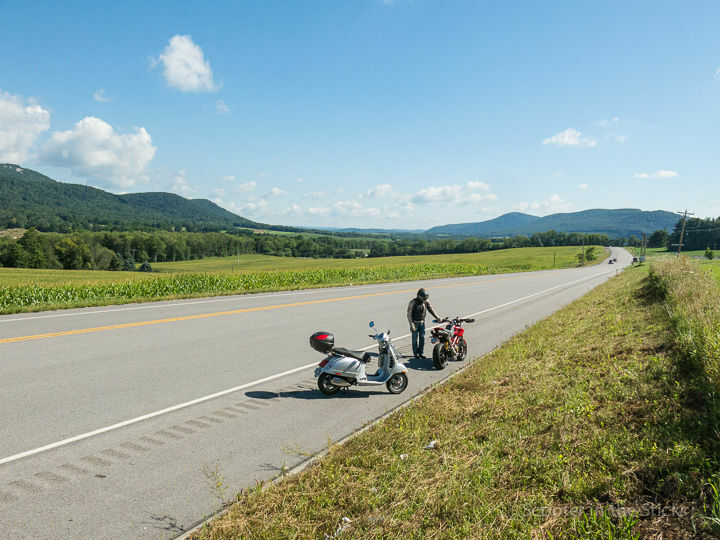 totally dig your style, my faves are the vespa by itself just sitting on a dirt road like a horse taking a quick afternoon,early evening snooze knowing it will be kicked and run in just a bit. I love this thread, you chose the long way home and break up your routine with simple pleasures like your love for riding your GTS. We should all be doing something like this! For packed snow the benefits are minimal and for ice nothing. 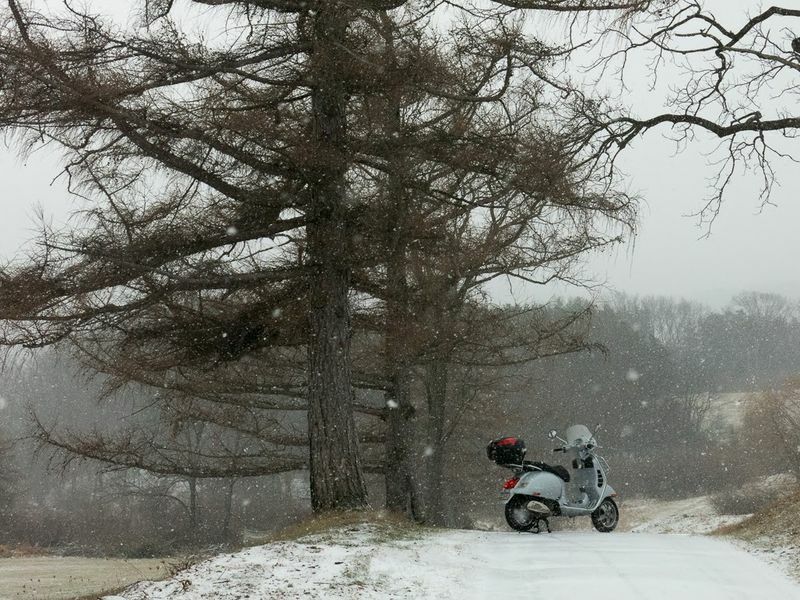 Vespa in the snow is very beautiful. Beautiful landscape. The scooters match the sky! 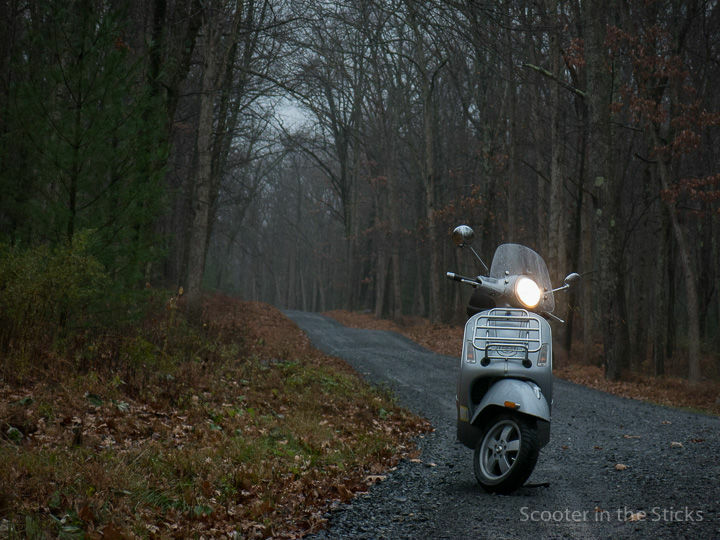 A scene from a little ride this past weekend through Rothrock State Forest. Even with the street tires the GTS does ok on gravel. 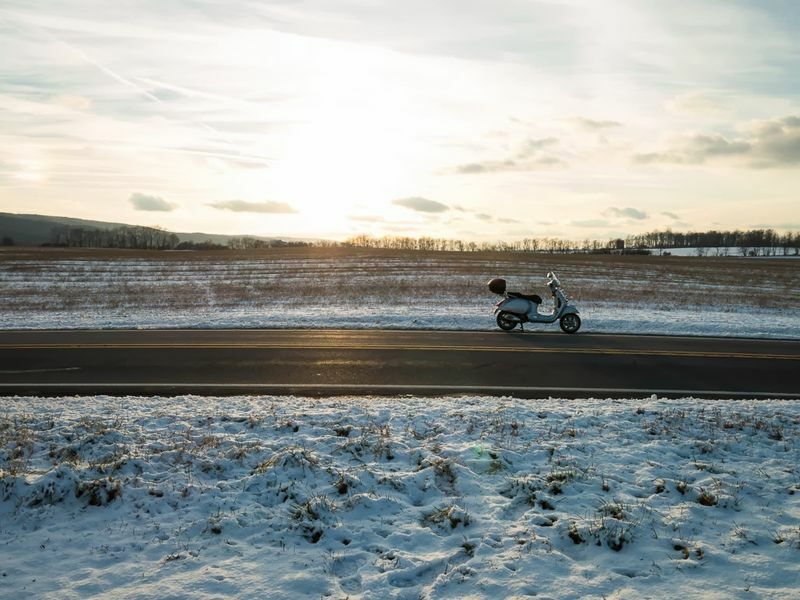 So, how do you deal with road salt on your Vespa during the winter rides? I don't do anything about the road salt anymore. Last year I went all winter without washing anything off. The salt and grime chews away at things but entering my 9th winter the scooter hasn't fallen apart. 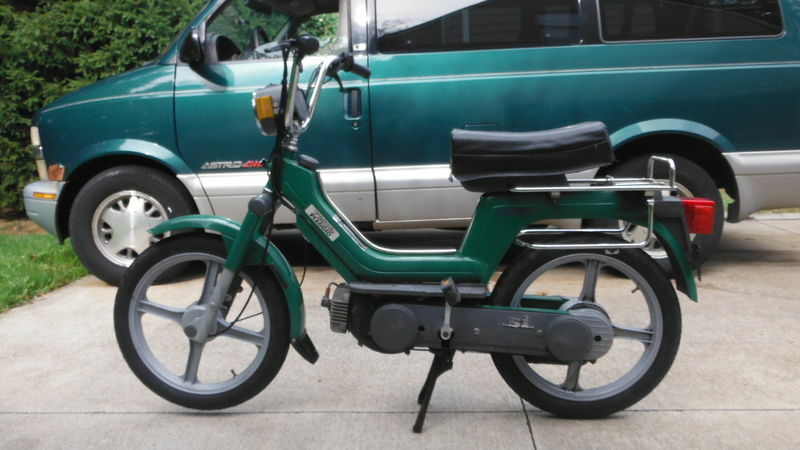 I do plan to take it to a local body shop and have them sandblast the bottom of the scooter and repaint it because some rust is starting to develop. It's a lot cost job since I told them to match the paint as best they can and not worry about using Vespa paint. 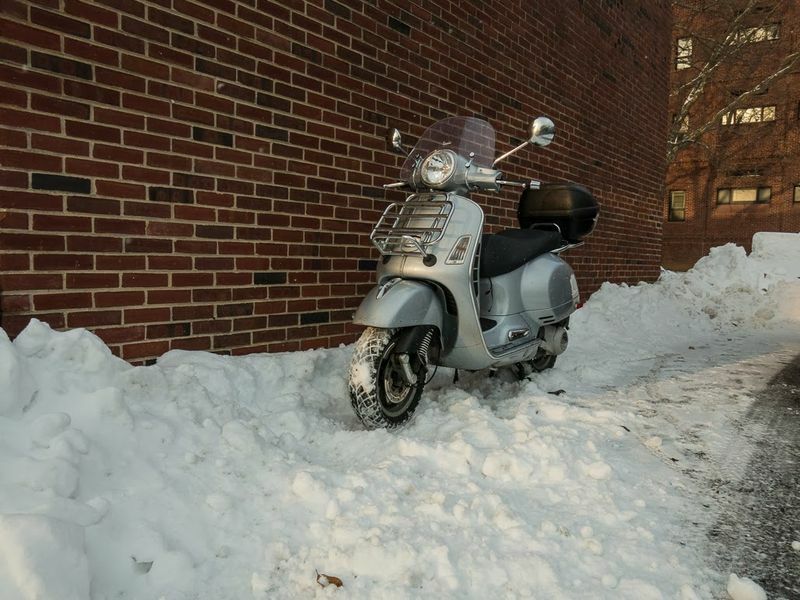 I don't advise people to ride in the winter, especially anyone who meticulously cares for the look and finish of their scooter. A northern winter is hard on looks. Posted more pictures on my blog post titled RIDING IN FROZEN FOG. My LX on the way back to Amsterdam after a nice tour this Sunday..